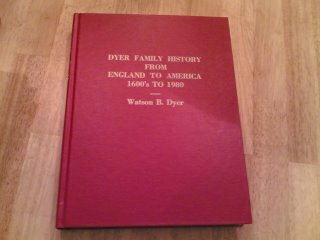 Many thanks from the Dyer Family to Ethelene Dyer Jones, the Dyer-Souther Heritage Association and Tom Hay Printing for the reprinting of the late Watson B. Dyer's 1980 edition of the Dyer Family History book. 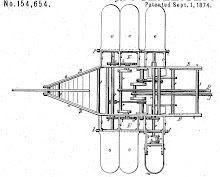 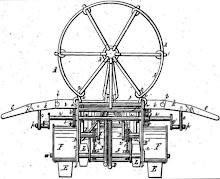 The book, first printed in 1967, is the first source to document the lineage of Micajah Clark Dyer and chronicle parts of the story of his flying machine, handed down by Dyer oral tradition. 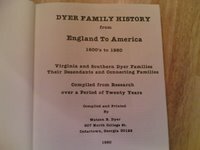 One-hundred books were ordered by the many descendants of John Dyer, who made the passage from Somerset, England to America in the 1600's, from more than seven U.S. states, and as far away as Australia.